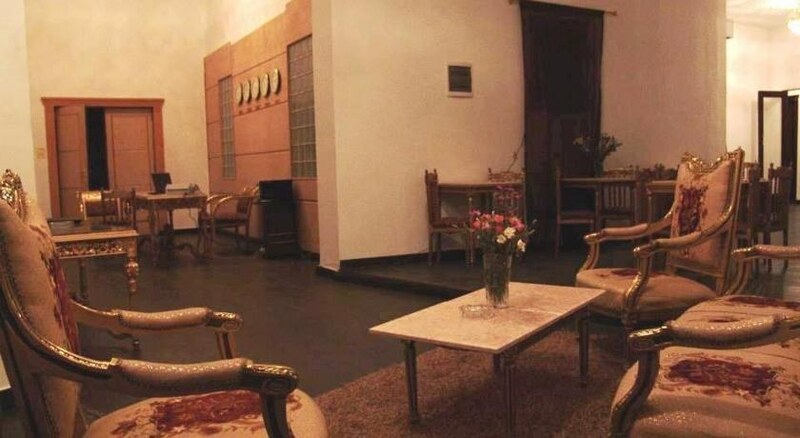 Grand Royal Hotel is located in the center of Cairo, close to the river Nile and the Egyptian museum. Distance to Cairo airport is 18 km.The hotel offers following services and facilities 24-hour reception, room service (extra charge) and laundry facilities (extra charge). All rooms have air conditioning, bathroom with shower / bathtub, WC and WiFi. Address: 1 Talaat Harb Square, Cairo downtown, Cairo, Egypt.